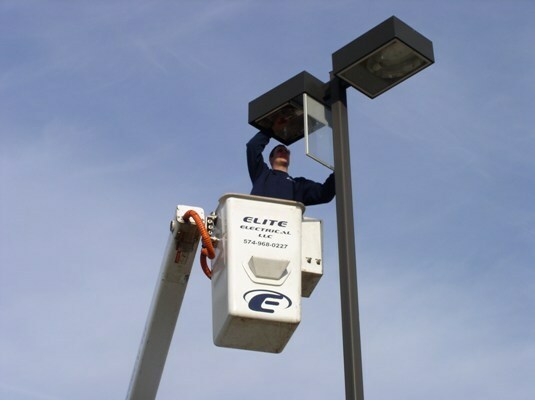 Elite Electrical LLC feels that maintaining bright and functional outdoor lighting systems is a very important investment in your business. Exterior lighting effects public perception. Well-maintained exterior lighting generates positive public response. 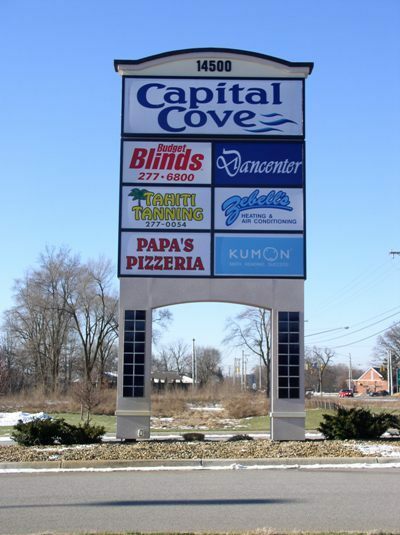 Outdoor signs and parking lot lighting are often a visitor’s first impression of your company or facility. 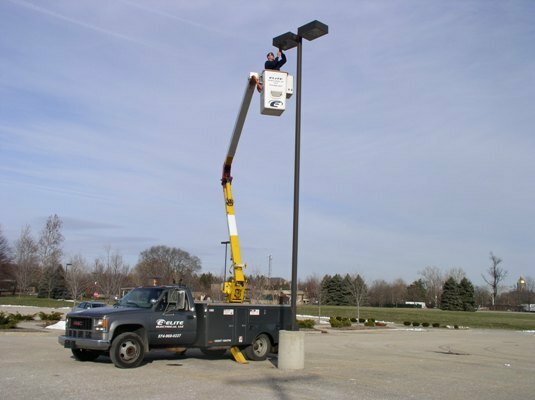 A brightly illuminated parking lot shows concern for the safety of your customers and employees. Full illumination also maximizes visibility and attraction, leading to greater and more positive consumer recognition. 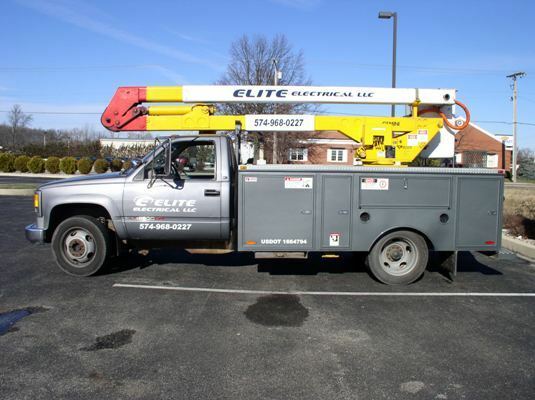 We offer low rates and a quality service that will save you time and money and make us your parking lot service contractor because of it. Here are some of the services we provide.